Wednesday is Elite Dance Acro by audition at Pose Perfomance Academy Botany. Friday is Recreational through to Elite Dance Acro at Dance Inc Gladesville. Register Now for Term 4 2018! 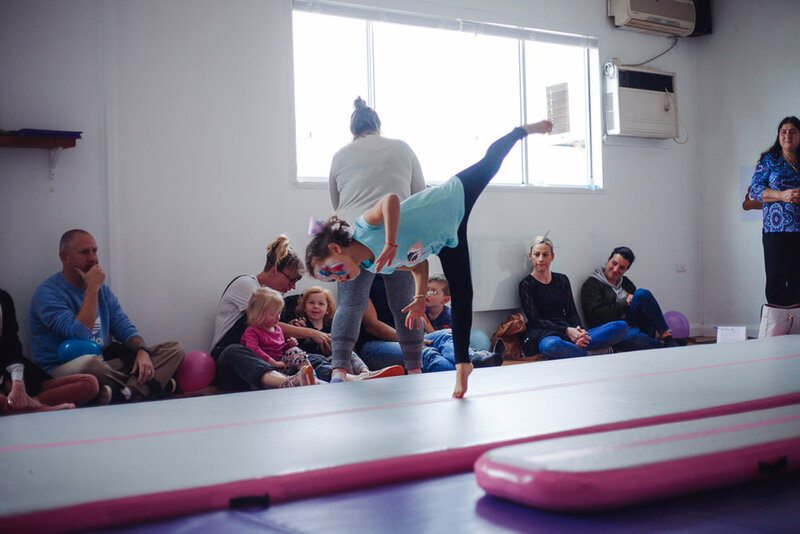 5yrs Plus Intermediate 2 (Open Acro) Register Now for Term 4!